Israel - Ligat Japanika SS'2018/19 by F.E. China - Superleague SS'2018 by Yoz New! Lithuania - A-Lyga by FranCarbonaro Relink! Sweden - Allsvenskan SS'2018 by Yoz Relink! England - Premier League, Championship & League One SS'18/19 by bolid74 New! 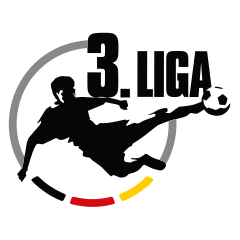 Germany - 3.Liga SS'2018/19 by cHMIELu New! 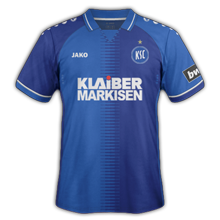 Germany - 3.Liga SS'2018/19 by cHMIELu Relink! England - Premier, Championship, League One & Added League Two SS'18/19 by bolid74 Relink! Scotland - Premiership SS'2018/19 by cHMIELu New! 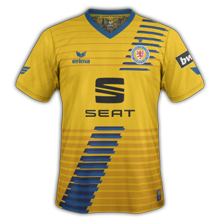 Turkey - Super League SS'2018/19 by Terraneo New! England - Premier, Championship, League 1&2, Added National League (New!) SS'2018/19 by bolid74 Relink! 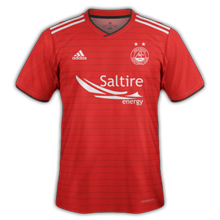 Scotland - Championship SS'2018/19 by cHMIELu New! Germany - 2.Bundesliga SS'2018/19 by cHMIELu New! England - Premier League, Championship, League 1&2, National & North (New!) 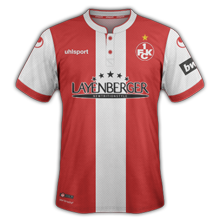 SS'2018/19 by boild74 Relink! Italy - Serie A SS'2018/19 by bolid74 New!